Crafts and Cravings: Oops! A day late! Eek! I thought I had this scheduled to post and I blew it! So sorry to my followers and teammates. Today, well yesterday, is National Brownie Day, so for our challenge this week include something on your card that relates to a Brownie. This could include: the color brown; chocolate image or sentiment; cupcakes etc. Frances is so creative when she makes up her challenges! For my card I have used Funny Bones sentiment called No Excuse and used it on some brown paper. 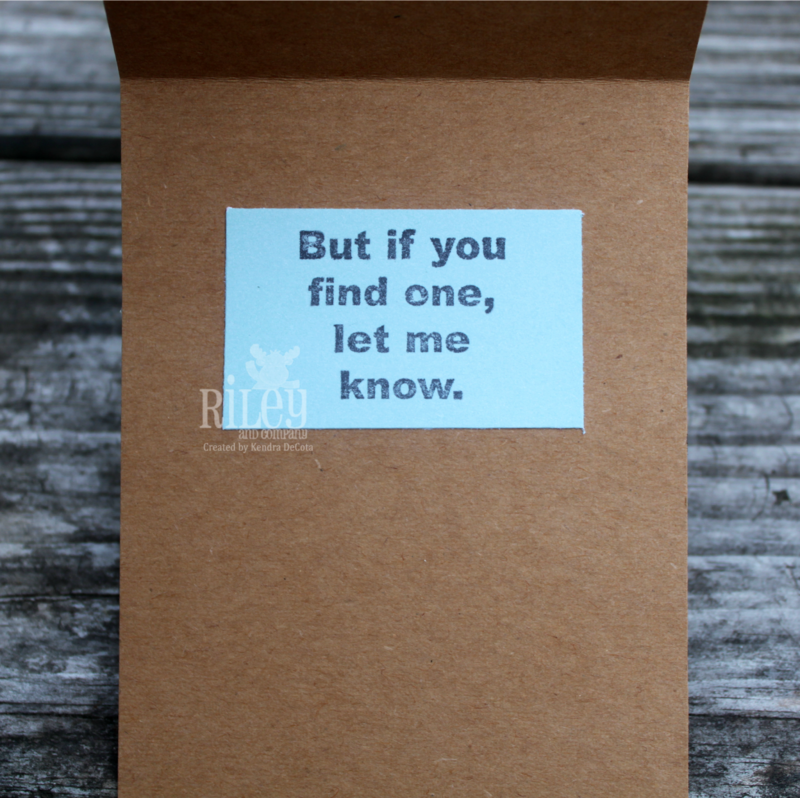 You can find the stamp HERE at the Riley and Company Store. 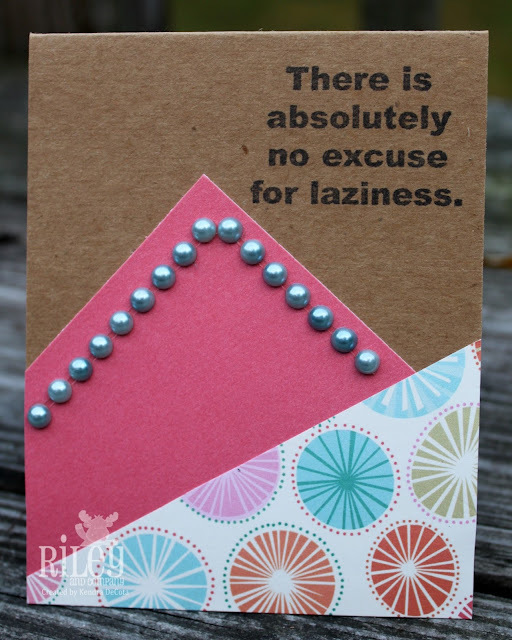 I like this card--but I seem to like all of Tanya's sentiments!